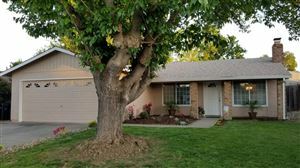 One of the most historic cities in California, Sacramento boasts an impressive array of landmarks, parks, amenities and other must-see points of interest. The Capitol building is home to the government of the state of California, house of the legislature and the office of the governor. A historic landmark with available public guided tours. 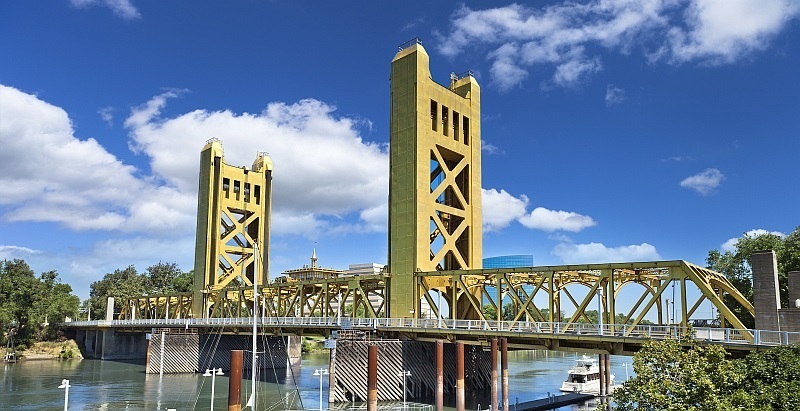 A pedestrian, bicycle and vehicular traffic bridge that connects Sacramento and West Sacramento, the Tower Bridge is arguably one of the most iconic features for our city. The Guy West Bridge is a 1,100 foot pedestrian and bicycle bridge that spans that American River, and connects California State University, Sacramento to the northeast bank of the river. 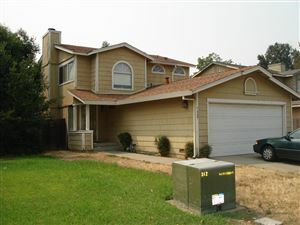 The city is situated at the confluence of the Sacramento and American Rivers, which give citizens a multitude of options for entertainment and lifestyle. Waterfront dining, boating, swimming and relaxation are just a few reasons why Sacramento residents love this city. Sacramento has a population of over 490,000, culturally diverse community, over 35,000 businesses and 97.92 square miles of land. Old Sacramento: Twenty-eight acres of Sacramento’s waterfront were home to some of the most influential history for the city. Due to past and current efforts by the State of California, private and public museums, individuals, business, the City and County of Sacramento, the Historic Old Sacramento Foundations, scores of volunteers, and many others, Old Sacramento lives on as thriving shopping and entertainment district as well as a global tourist destination.